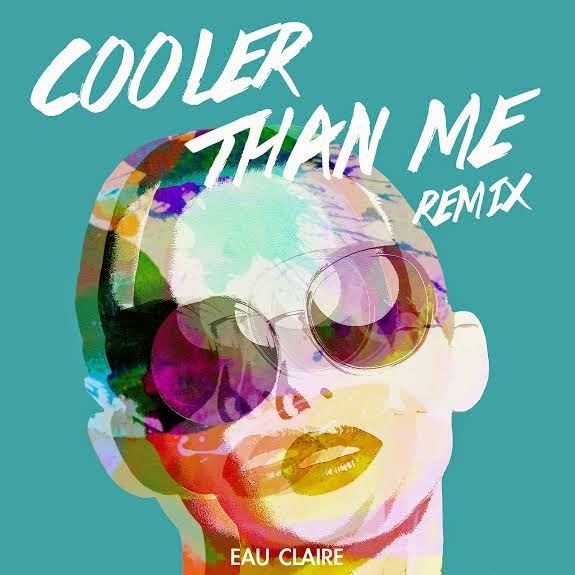 Got sent this Eau Claire remix of Mike Posner's "Cooler Than Me" a while ago, but been too busy to post it up. It's a really great remix that's being offered as a free download (in exchange for a Facebook like). Since I had some time tonight thought I'd post it up. Another solid track you can add to your weekly playlist to help that work week slide on by. Enjoy!